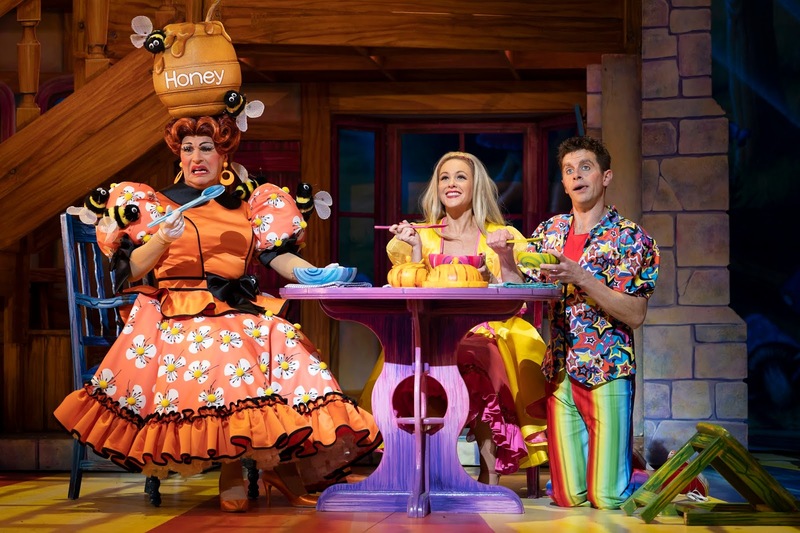 Goldilocks and the Three Bears is one of those pantomimes you tend not to see very often, it’s certainly not one of the top 5 most performed shows. Don’t let that put you off; in fact I think it’s one of the strong points of this year’s offerings from The Theatre Royal. The story of Goldilocks is a simple one about a girl who happens upon a house in the woods. She sits on three chairs, she eats three bowls of porridge and sleeps in three beds. Finally she meets three bears. 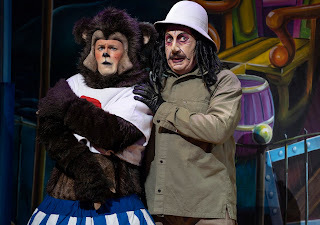 So how does this work as a pantomime. Michael Harrison and Alan McHugh have written a pantomime that keeps those traditional elements but incorporates many new elements. The traditional part of the story is told expertly through song with Goldilocks, Dame Rita and the Three Bears. 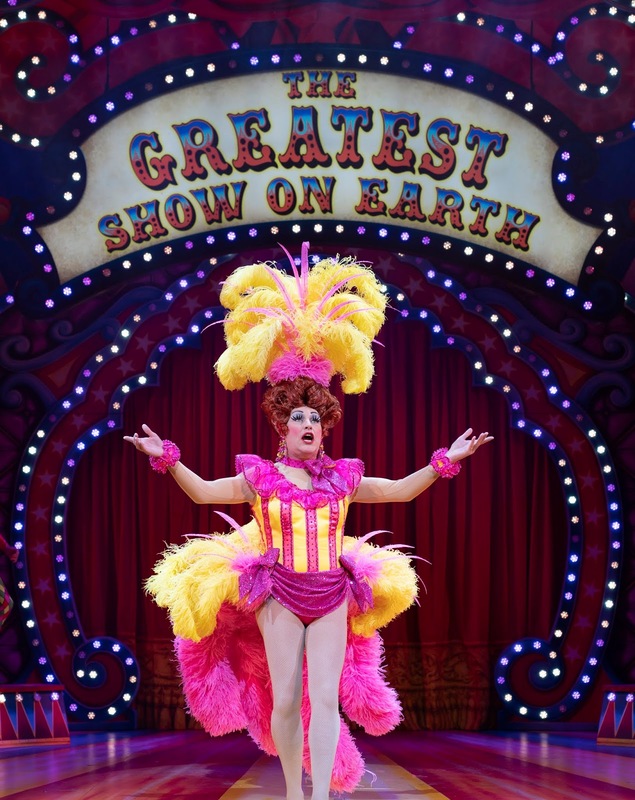 The rest of the story takes place in two rival circus’, Dame Rita (Chris Hayward) Rington’s Circus and Baron Von Vinklebottom’s (Steve Arnott) circus. 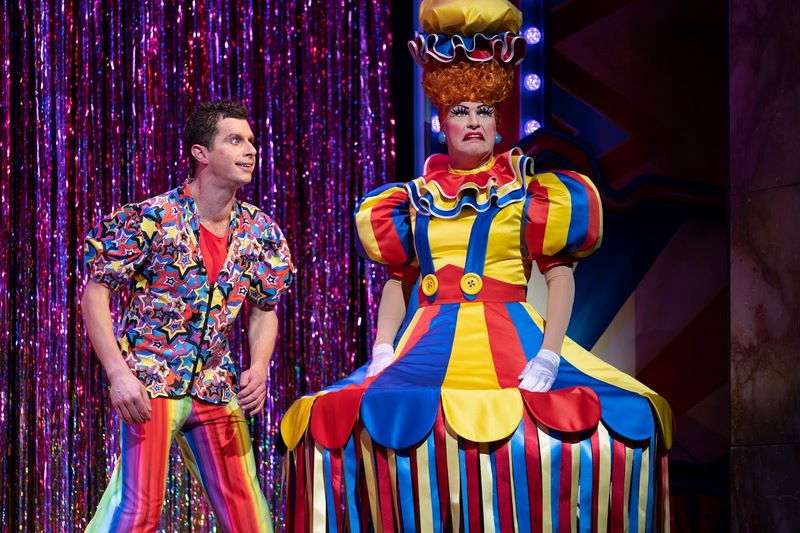 Danny Adams, now in his 14th year at The Theatre Royal, said at the end of the show, “We try every year to make it better.” I’d say they have succeeded in creating their best pantomime EVER! Danny Adams and Clive Webb are often seen as the big draw for the Theatre Royal but this is so much more than the double acts show. 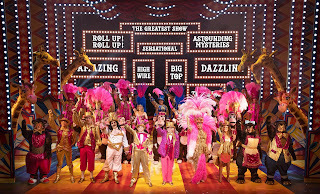 They are undoubtedly phenomenal, hard-working and hilarious performers but this is a pantomime family which relies on the dynamic of every performer. Chris Hayward’s Dame Rita is a glamorous, fabulous and saucy dame. 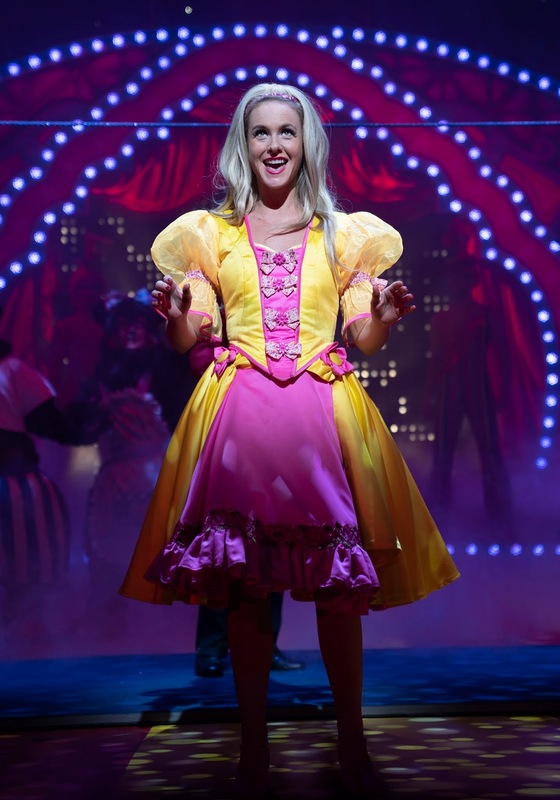 With 12 costume changes and 4 musical numbers she is rarely off the stage and provides much hilarity and a touch of class. 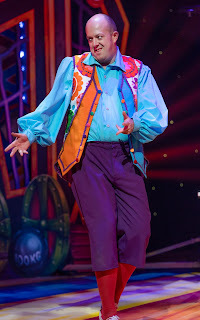 Steve Arnott, in his 10th appearance as baddie, is nothing short of phenomenal. He is an absolute master class in how to be a panto villain. His costume and make up are perfect. His accent as Von Vinklebottom is flawless and when he is in disguise and uses a Geordie accent it’s only then you realise just how good it is! He’s imposing, got great charisma and the audience love to hate him. 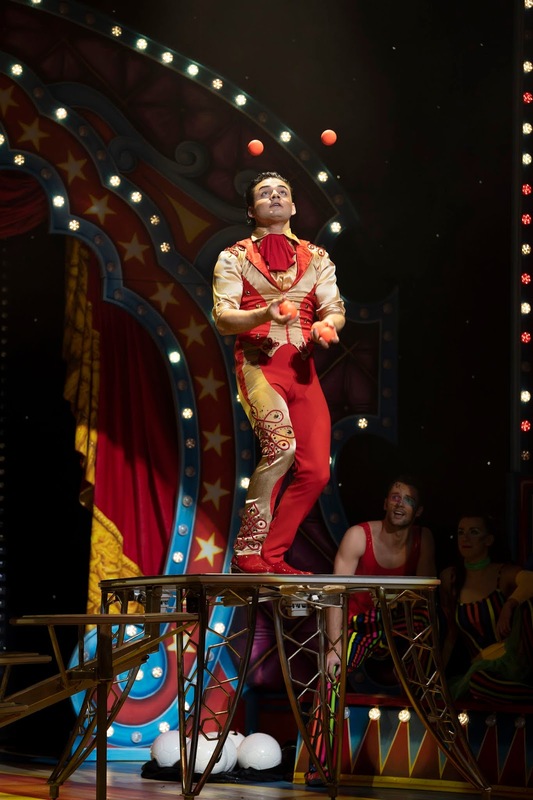 His circus number in act 2 was a particular highlight for me! 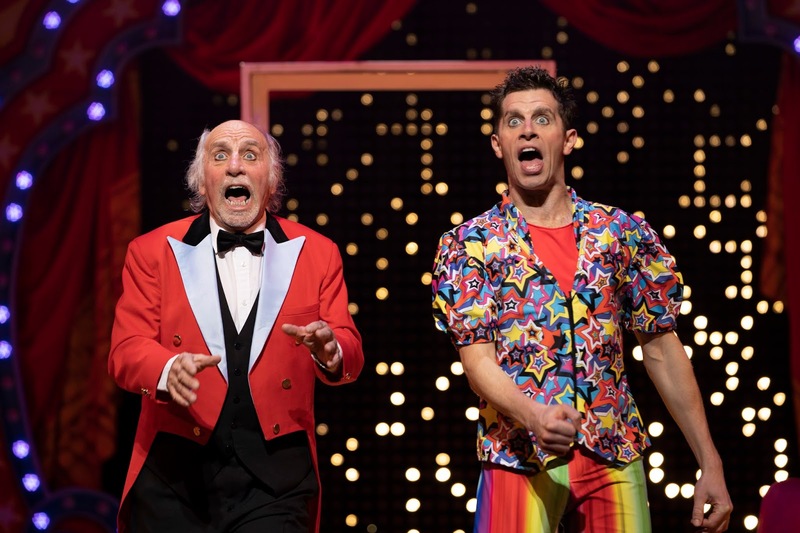 Wayne Smith is likable as the ‘star of the show’ Starbuck and works well with Danny Adams. Laura Evans was a big hit with the young girls in the audience as the adorable Goldilocks and had a great singing voice. 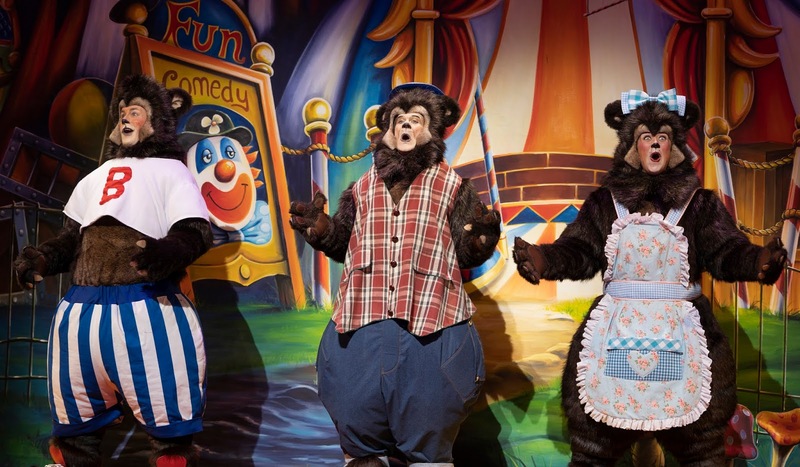 The Three Bears can often be the difficult parts to pull off in this show but that is not the case here. Thankfully we can see the actors faces who play the Geordie Bears that can talk. Peter Peverley, Christina Berriman Dawson and Reece Sibbald play these bears with great energy and they’re a welcome addition. 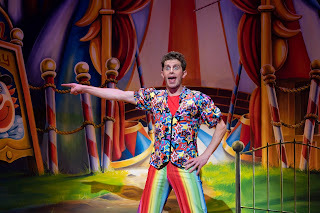 My special mention goes to Michael Potts as the circus idiot. 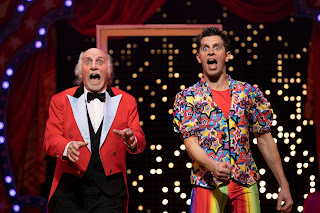 Every time he comes on stage I was in hysterics. He is a comic genius! 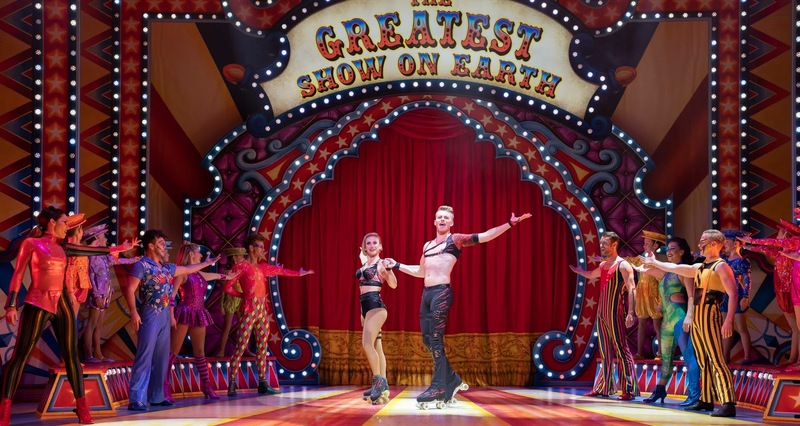 There are many highlights in this show: The Circus Car Routine, Danny and Clive’s Magic Sequence, Danny, Starbucks, and Dame Rita’s Shoe Shine Routine, The ‘Alexa’ Song Routine and the audience participation Romeo & Juliet routine. In fact there is very little to be critical of. The only thing I picked up on and it’s a personal preference, is The Circus Acts slowed the pace of the show down. 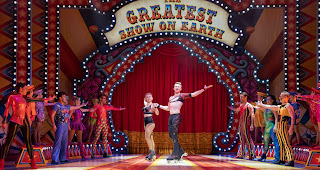 The Skating Mendini, The Berserk Riders and The Great Juggling Alfino all have solo spots within the show. That said they had younger members of the audience whooping and gasping. 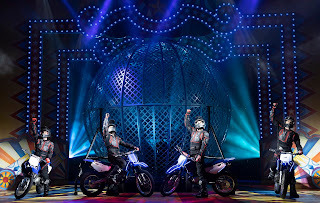 I must also mention the lighting designer, Ben Cracknell who has excelled in lighting this show, spectacular! This is a tour de force of Pantomime and Circus fusion. 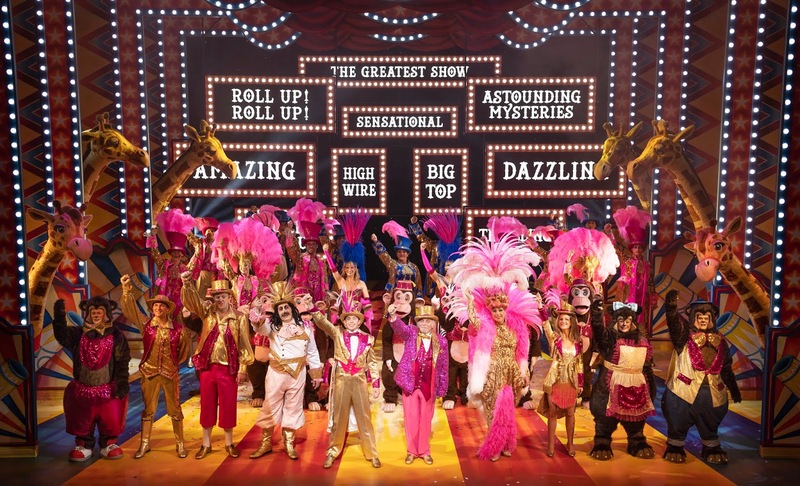 This is bigger than pantomime, this is an absolutely spectacular show worthy of the West End. 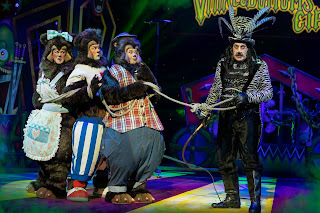 It has everything you could possibly want from a night at the theatre. 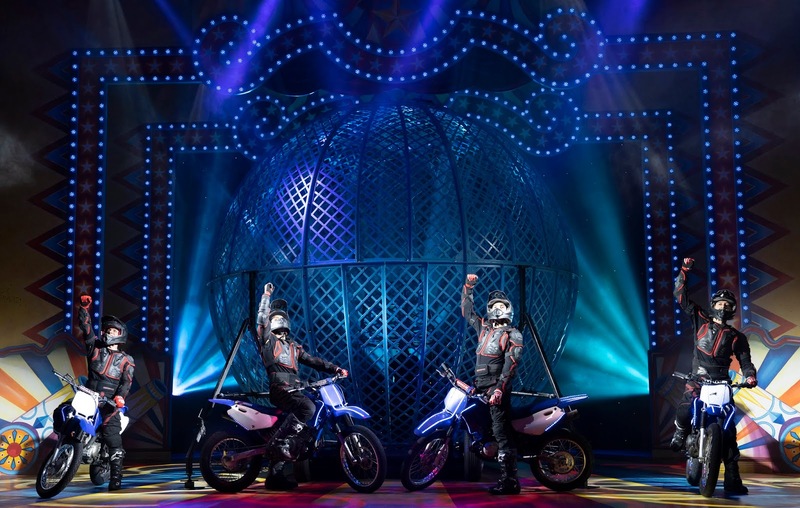 It has magic, music, mayhem and even motorbikes! It’s slick, exciting, thrilling and hilarious! This is an epic pantomime that Newcastle can be very proud of! 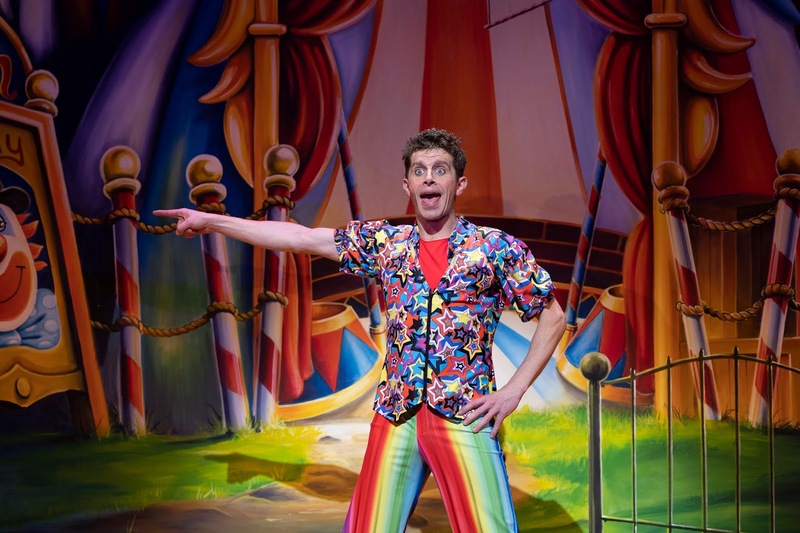 Review by Stephen Sullivan on behalf of The North East Theatre Guide. 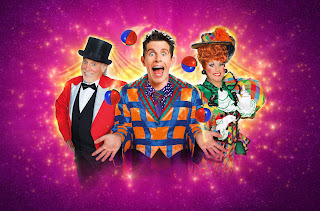 Tickets can be purchased from the Theatre Royal Box Office on 08448 11 21 21 (Calls cost 7ppm plus your phone company’s access charge) or book online at www.theatreroyal.co.uk.